State-of-the-art Eco Green-built marina utilizing both marina sites to be enjoyed by locals, tourists and vacation home owners. 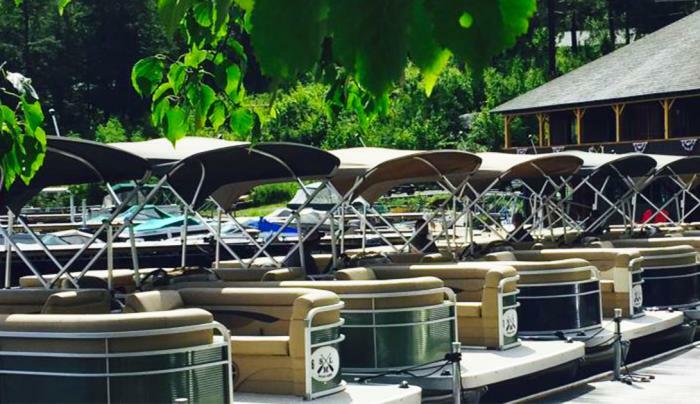 Come start your dream outing on the most beautiful chain of lakes in the Adirondacks. Strategically located for prime access to over 25 miles of wilderness waterways and campsites. 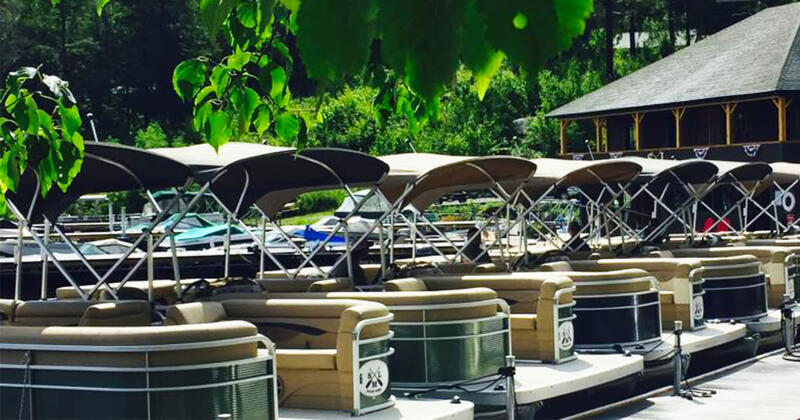 ​Enjoy a full day of boating, free parking with rental.